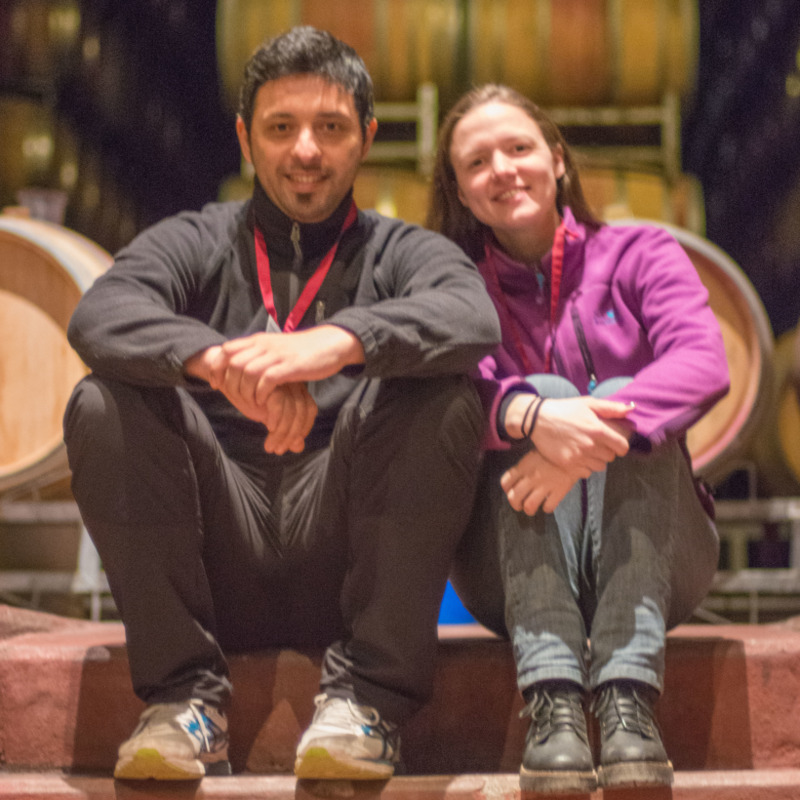 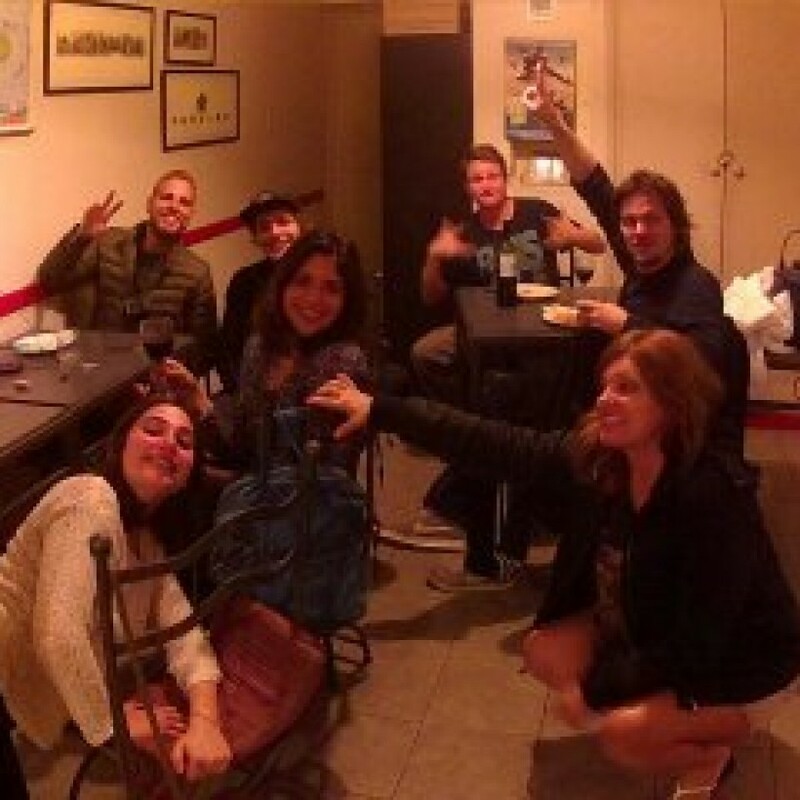 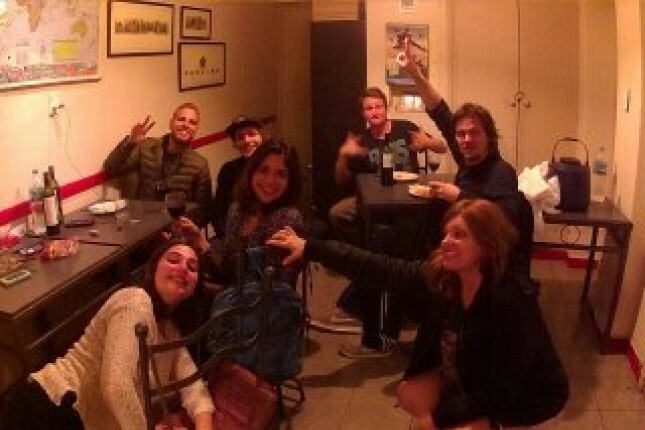 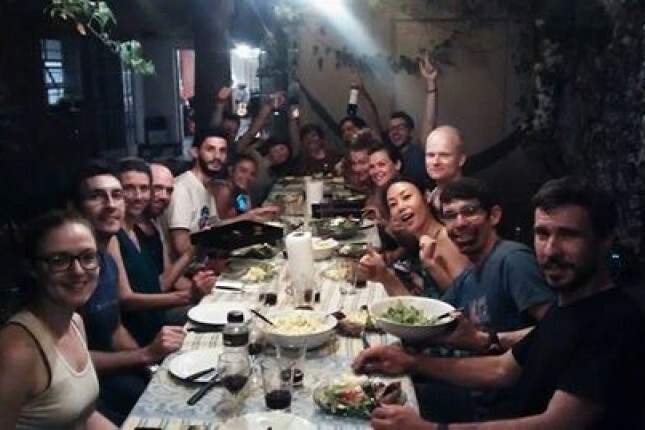 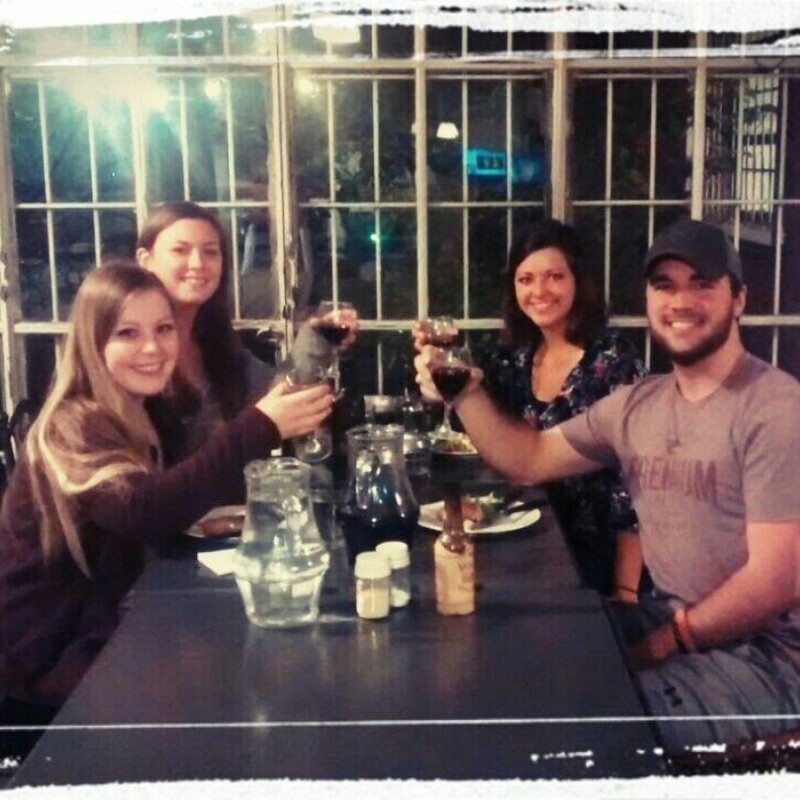 Hovos - Sharing great experiences - Homey Hostel in Mendoza - The city of wine and adventure! 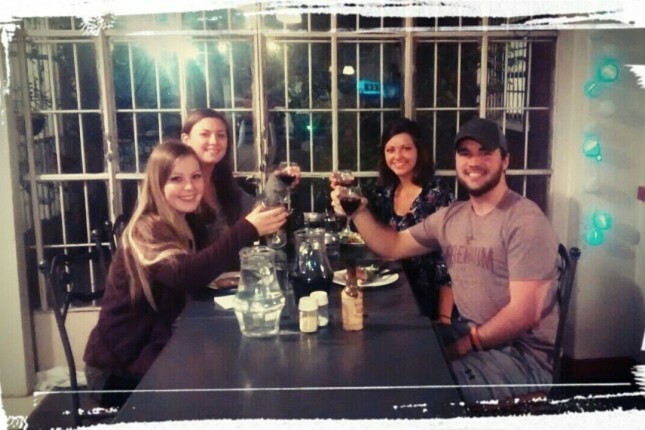 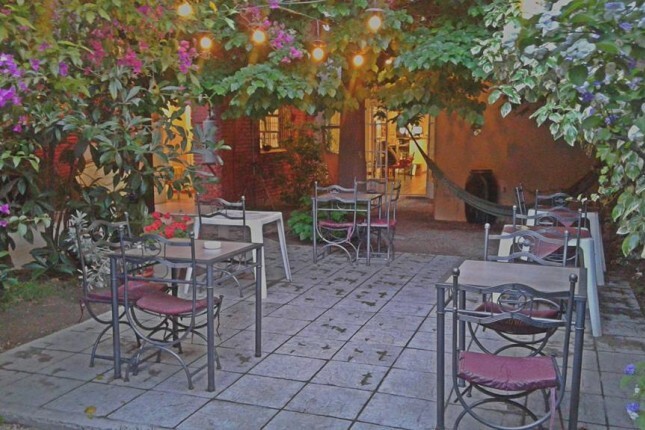 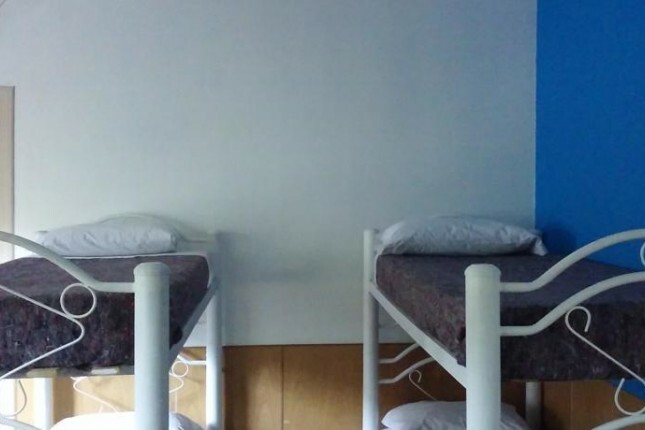 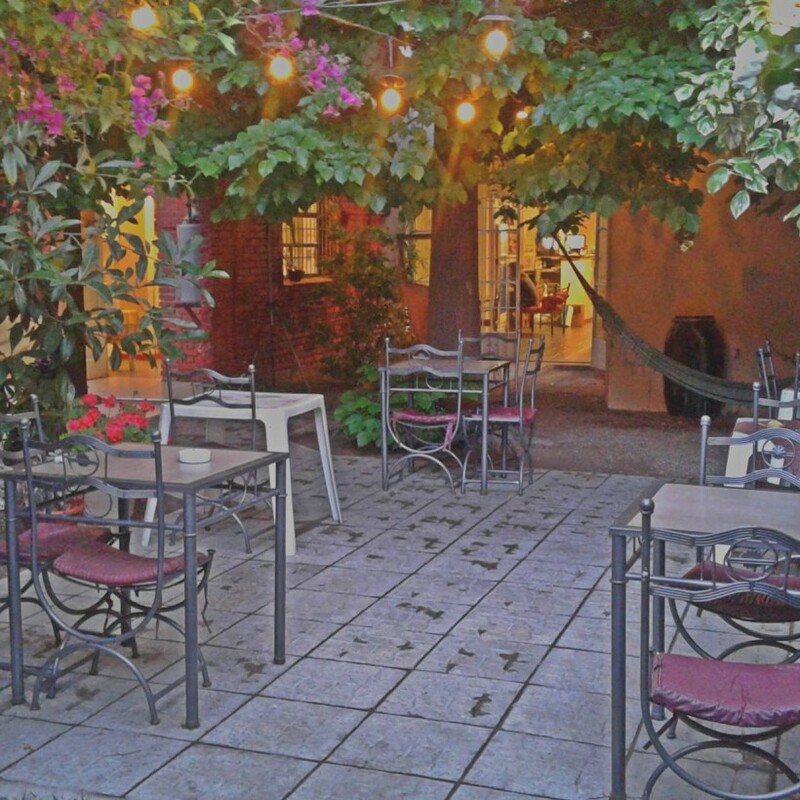 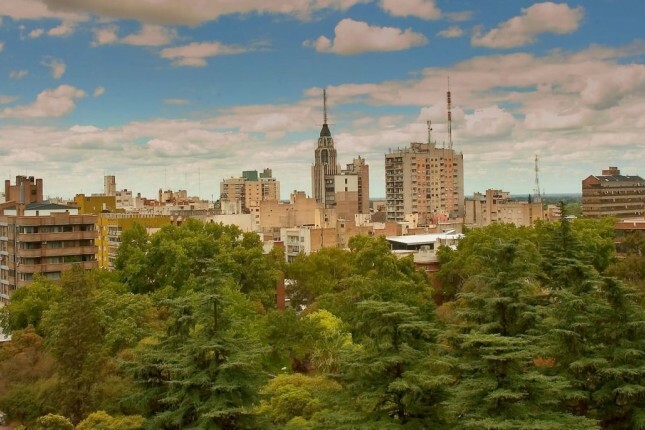 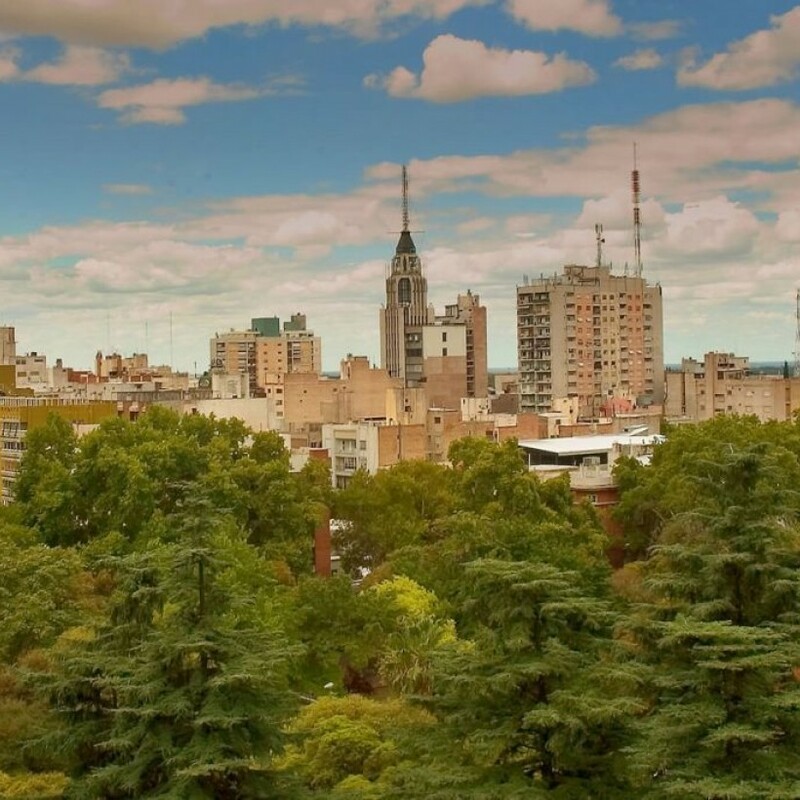 Homey Hostel in Mendoza - The city of wine and adventure! 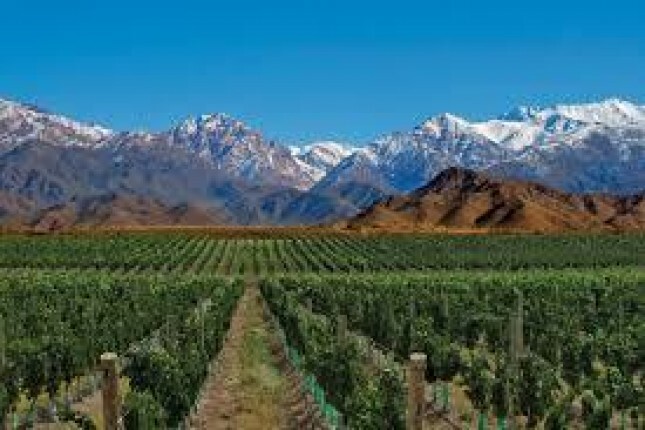 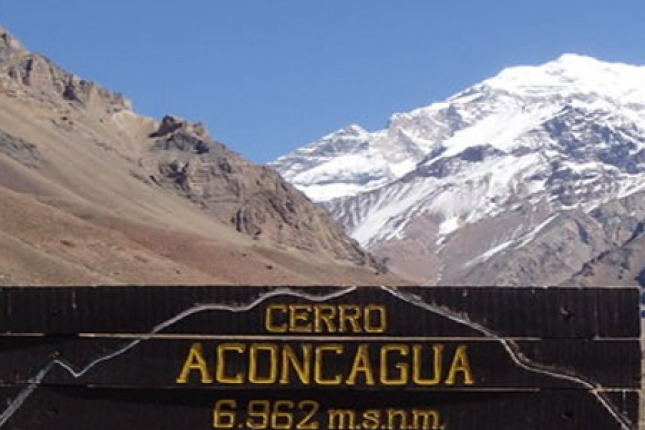 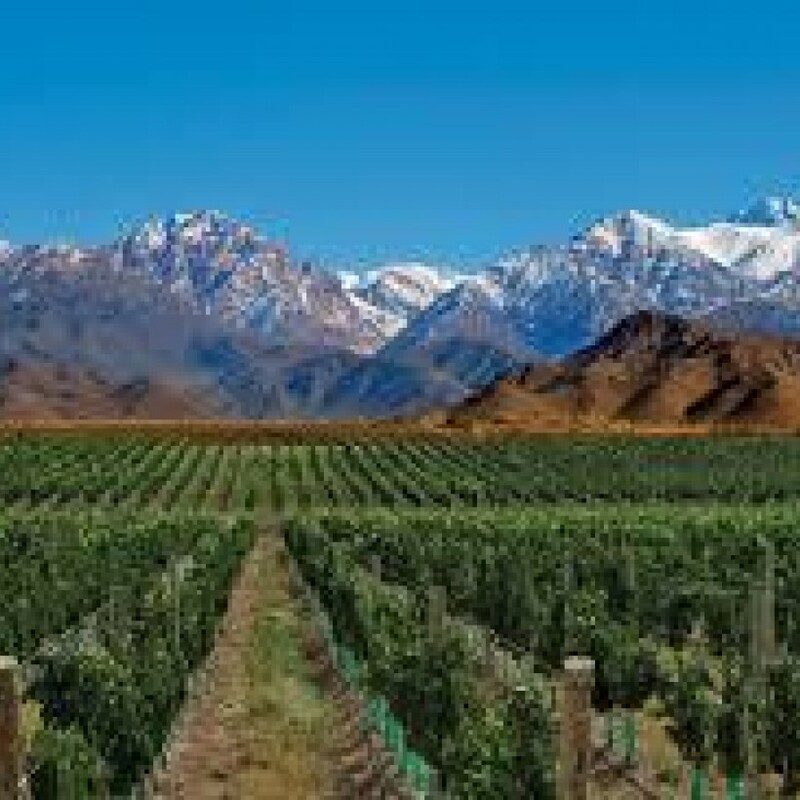 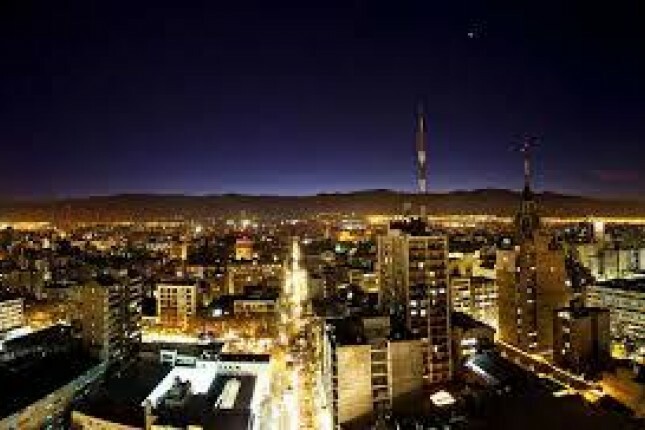 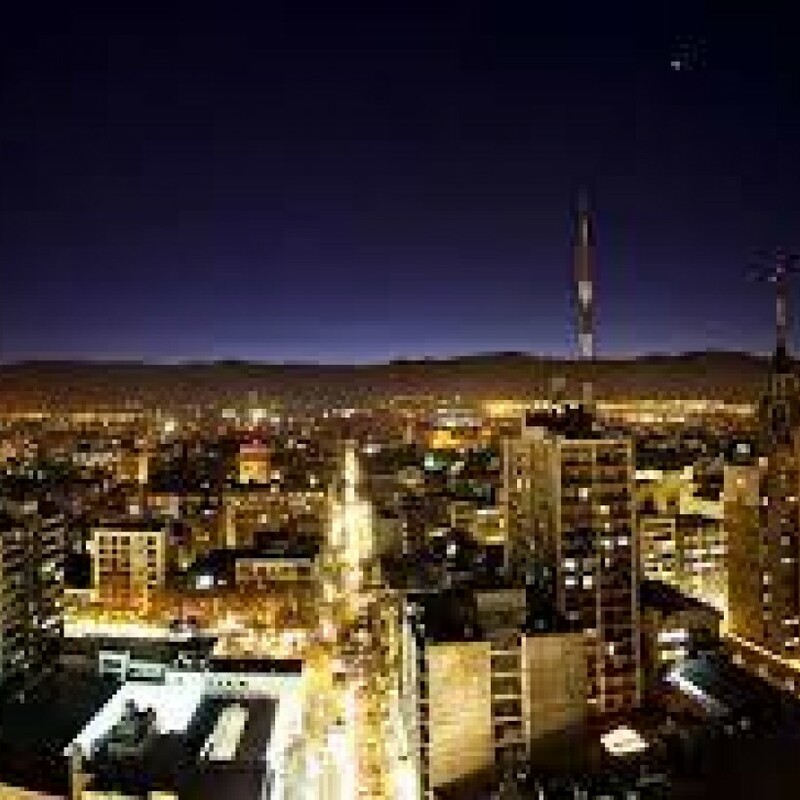 We are new owners of a Hostel in this beautiful city, best area in the world to produce Malbec Wine, near Aconcagua and with lots of adventure activities to do. 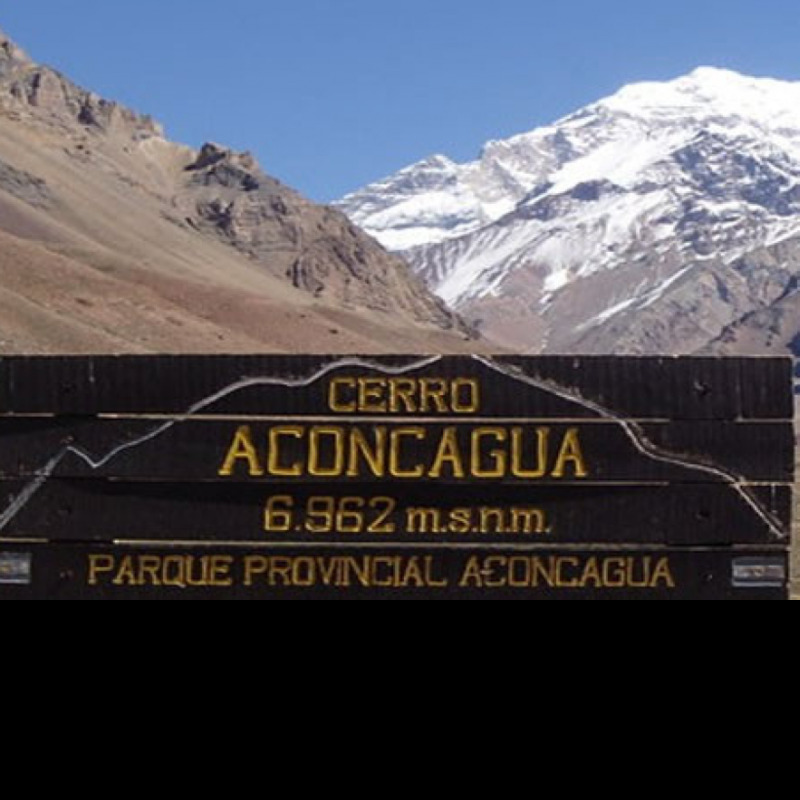 Aas we are starting we need help with reception and activities cordination in it. 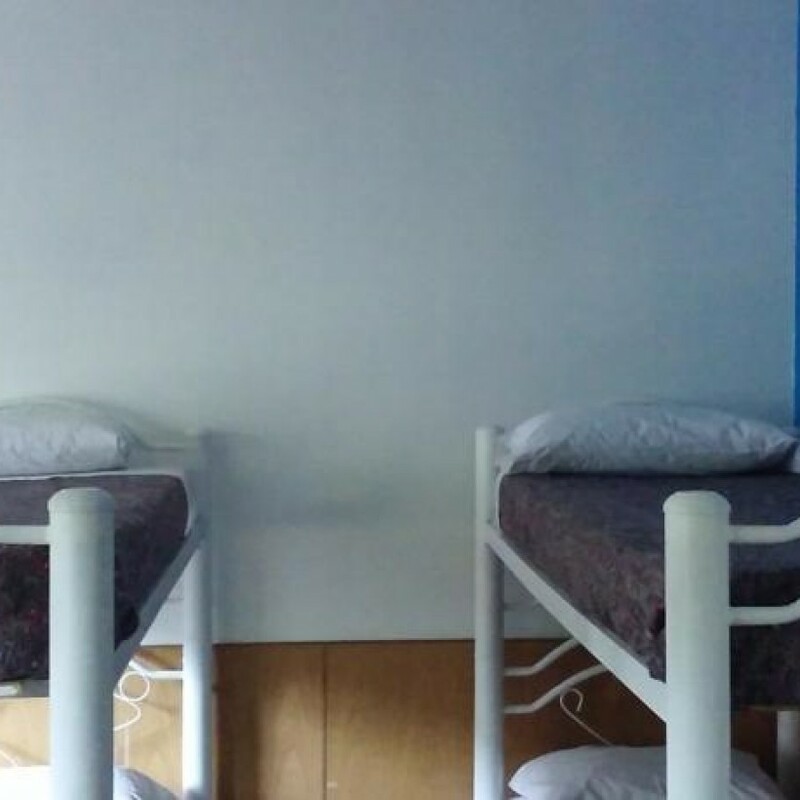 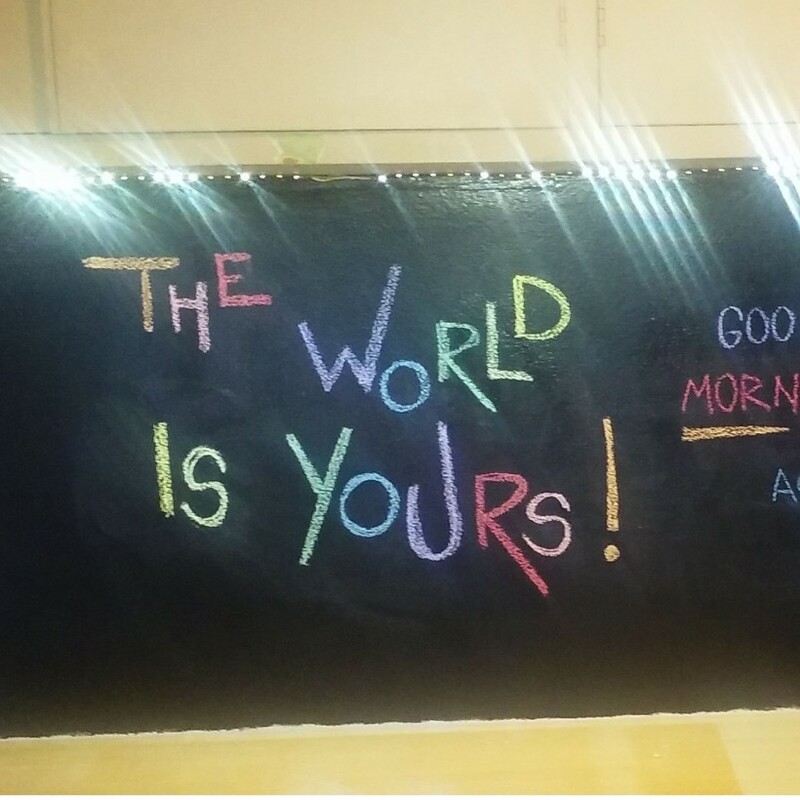 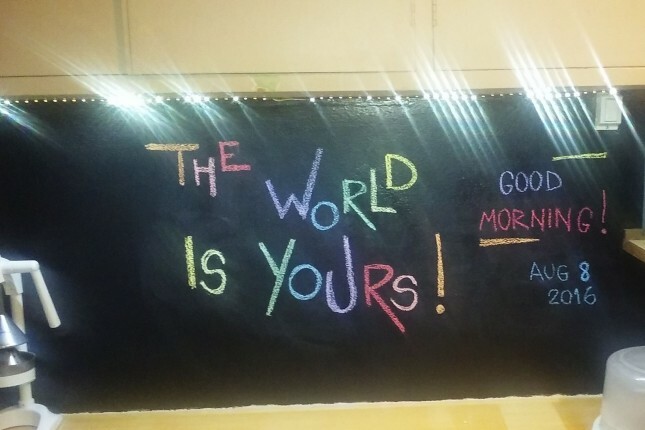 We are a young couple (27 and 37 years), used to work in offices in a big city, but decided to buy a Hostel and run it by our own. 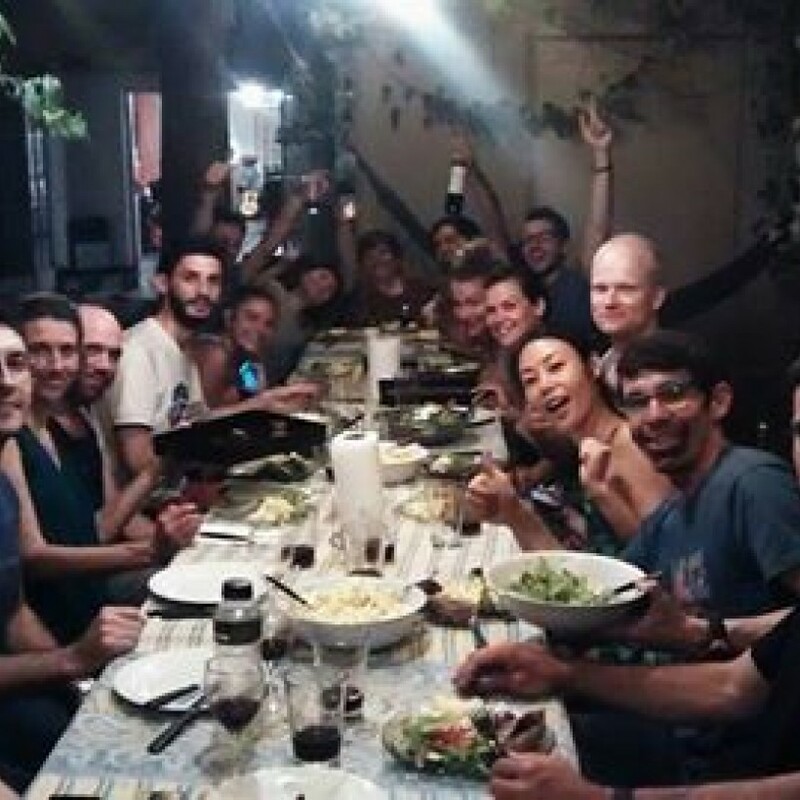 We enjoy the life surrounded of travellers of all over the world, learning different cultures and sharing ours. 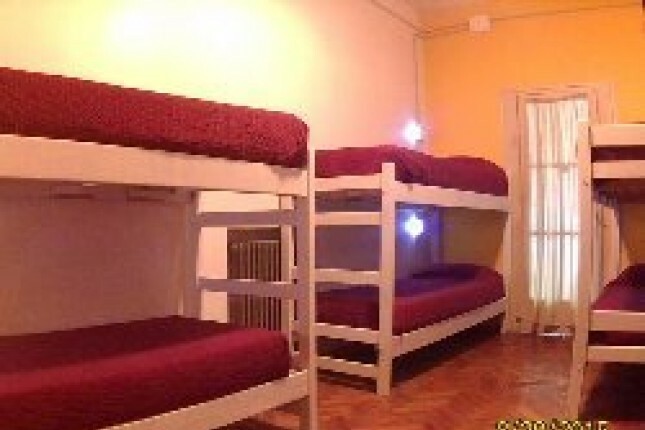 We want to offer a homey stay in Mendoza, when you are away from home. 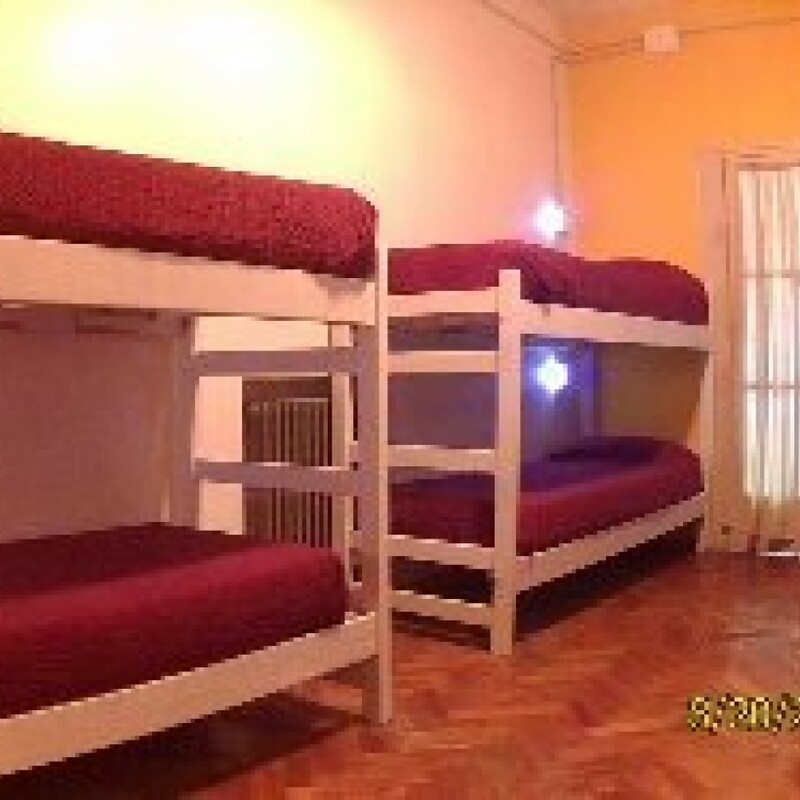 A comfortable bed in a shared room, with your own locker for your bags. 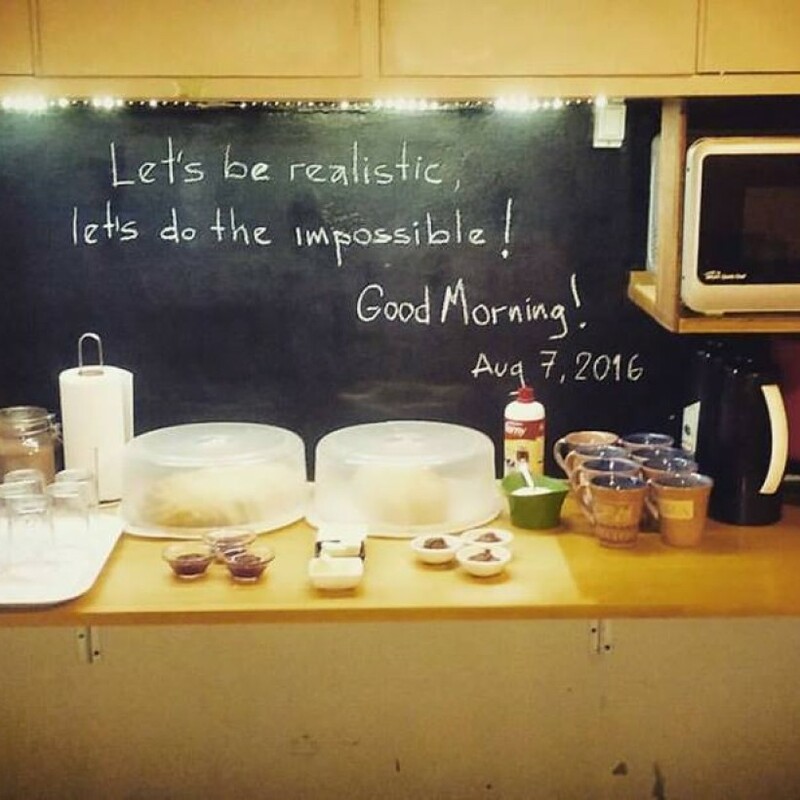 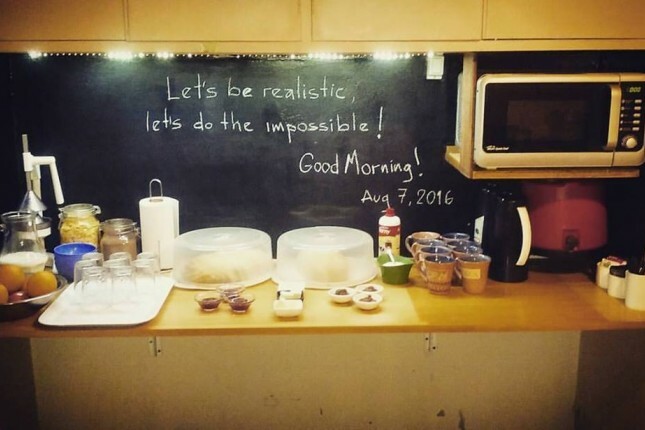 You will have the Hostel Breakfast, and basic things to cook.